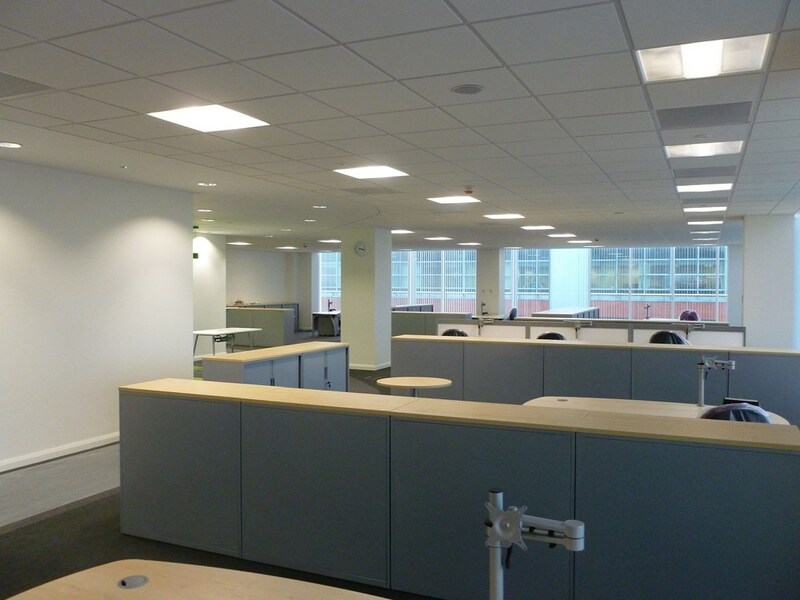 This central Belfast project was a fast pace fit out of an existing superstructure in Lanyon Place. 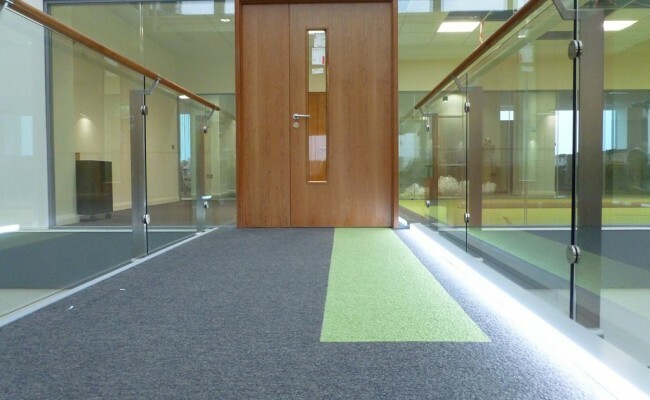 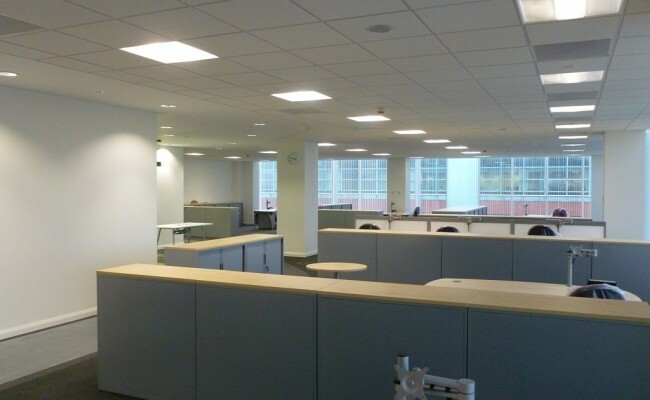 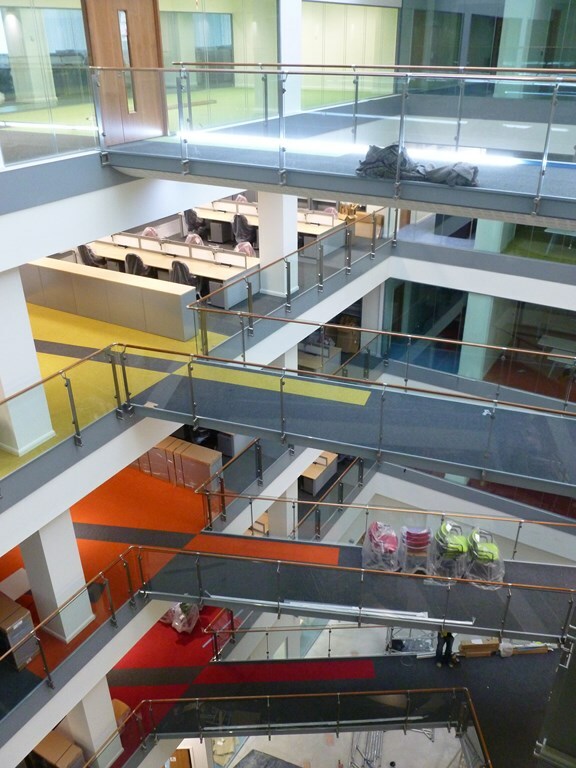 The project was a complete refurbishment of 7 floors which included offices, meeting spaces & ancillary areas. 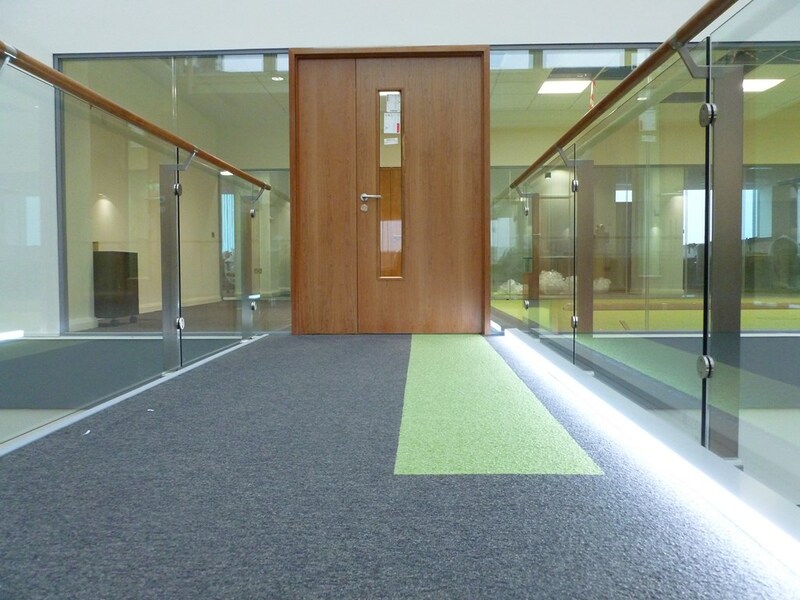 This is a Design and Build project which Harvey Group developed throughout the duration of the project. 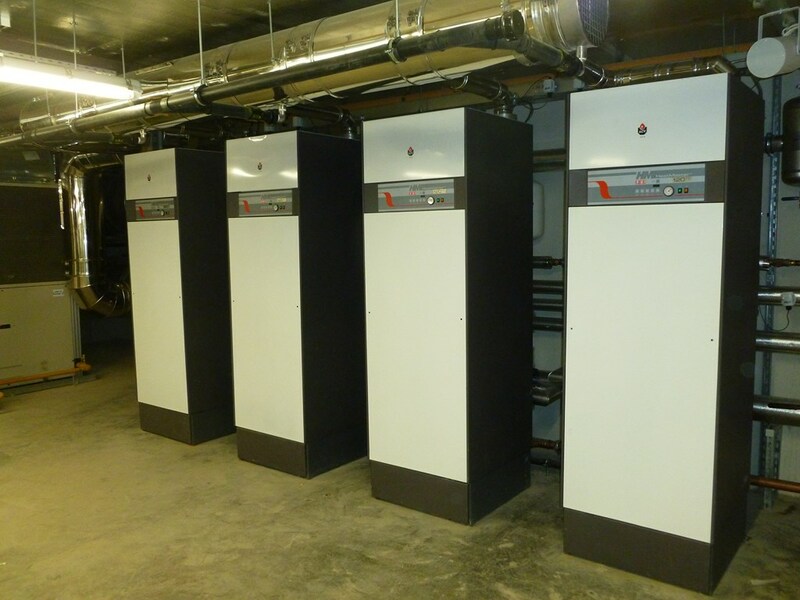 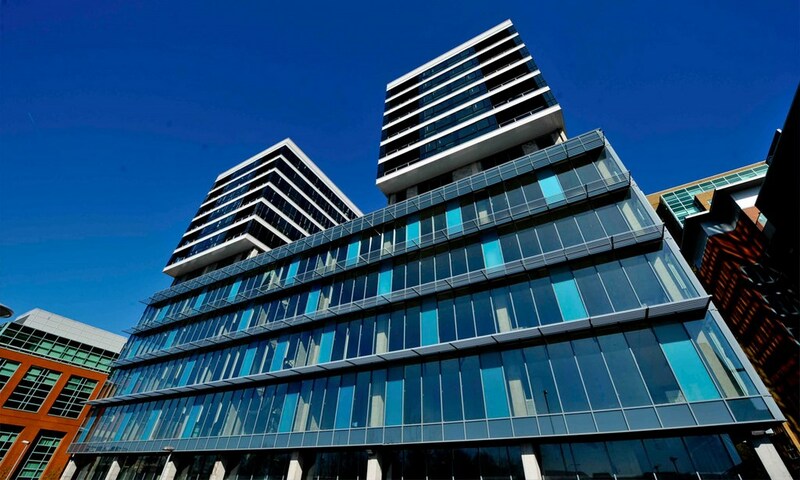 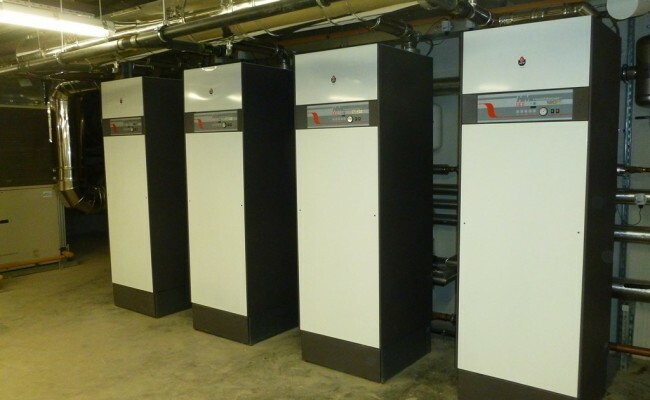 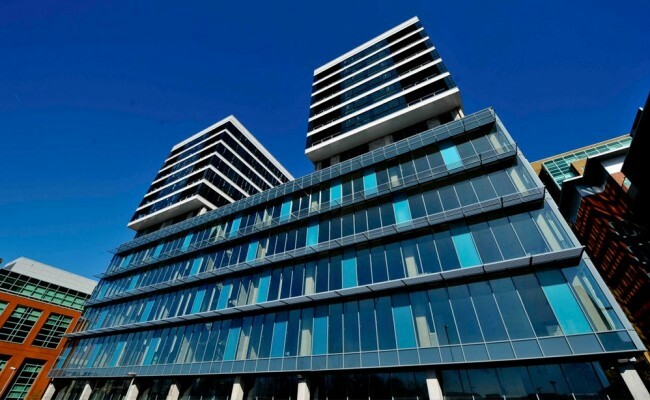 Mechanical Services included plumbing installation, sanitary ware, LPHW system, air conditioning, gas installation, ventilation, Underfloor heating and building energy management system. 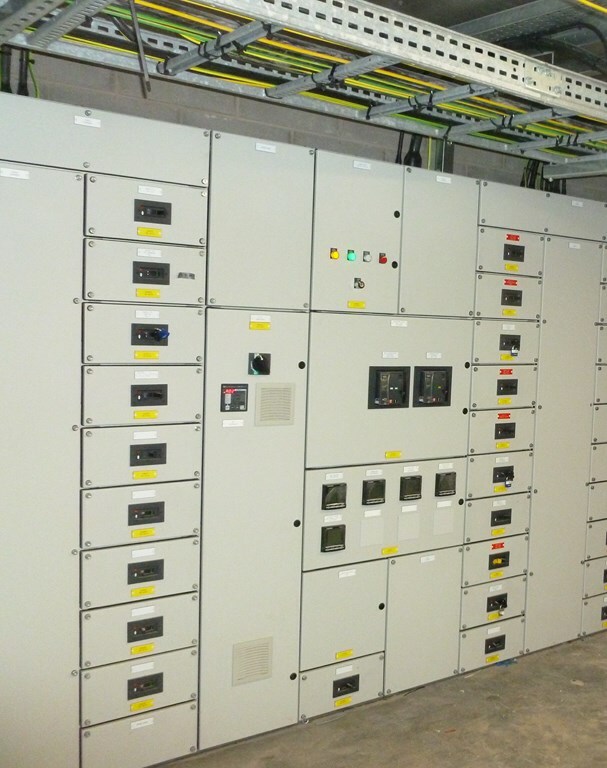 Electrical Services included mains electrical distribution system, installation of a back-up generator, general / computer / mechanical power installation, fire alarm and security systems, lightning protection, TV installation, induction loop systems and an audio visual system.